Uganda American Catholic Organization, Inc. (UACO) is an organization of Ugandan Catholics and their American friends in the USA and Canada. We are a non-profit corporation registered in the District of Columbia and tax-exempt under Section 501c(3) of the U.S. Internal Revenue Services. Uganda American Catholic Organization (UGAMCO) does not represent the Uganda Episcopal (Bishops) Conference in USA and Canada or collect funds or resources on behalf of the Uganda Episcopal Conference. 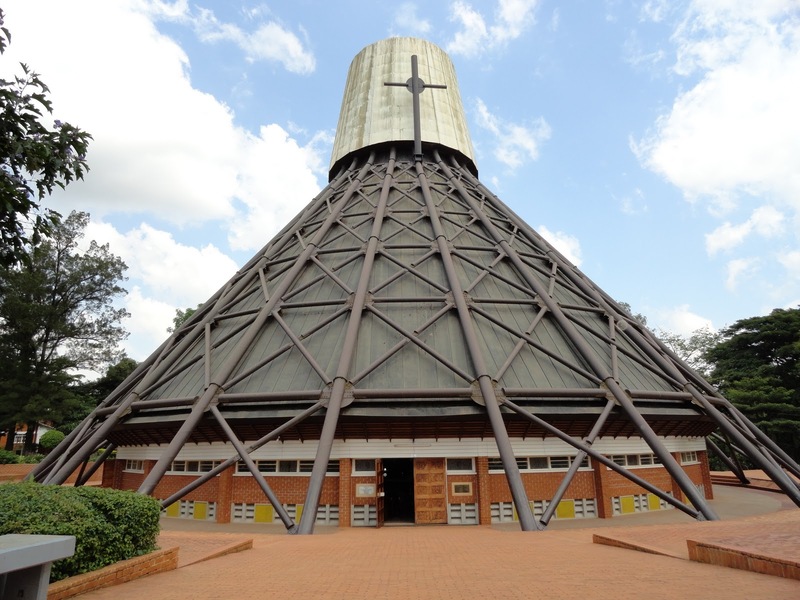 Uganda American Catholic Organization (UGAMCO) is an independent Catholic organization which supports the Catholic Church in Uganda, USA and Canada and may work with individual Bishops and parishes on shared goals and objectives.